Alex says, When customers do not come in the door in sufficient quantities, it is our personal responsibility to go out and get them! What exactly does Alex do and how does he finds a clientele? Alex came to Dallas in 1982 cold, broke and hungry. 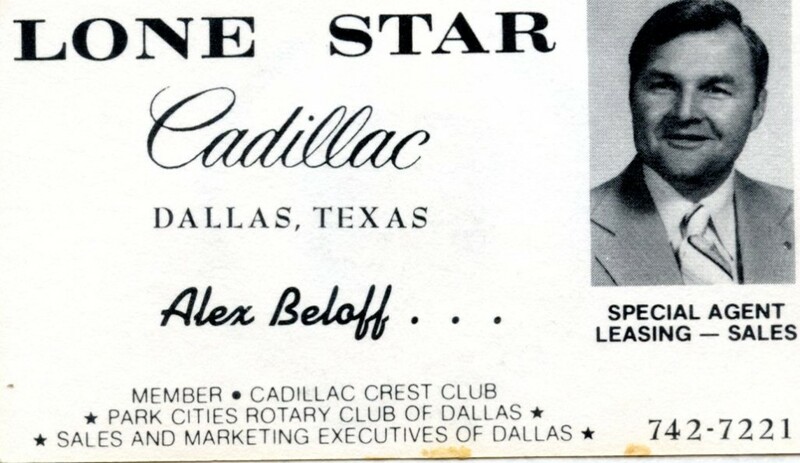 At Lone Star Cadillac, downtown Dallas, Texas, he created a clientele from scratch. 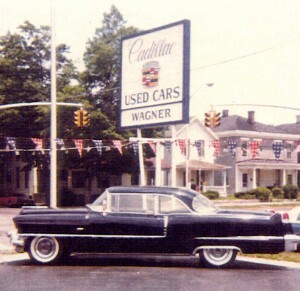 In four years, he sold to over 900 new Cadillac owners – a Lone Star record never been done before or since. Everyone is anxious for the next “up” to arrive. What happens when there are fewer ups or none at all such as brutal weather conditions or snow in the winter. Do your personal obligations for rent, food and transportation stop because there is a lack of floor traffic or flooding the floor with too many sales people? No. You can succeed with Alex’s client development concept! Could you survive any given month in your job if you had no “ups”, no telephone or internet leads and must rely only on the sales you personally bring in the door? 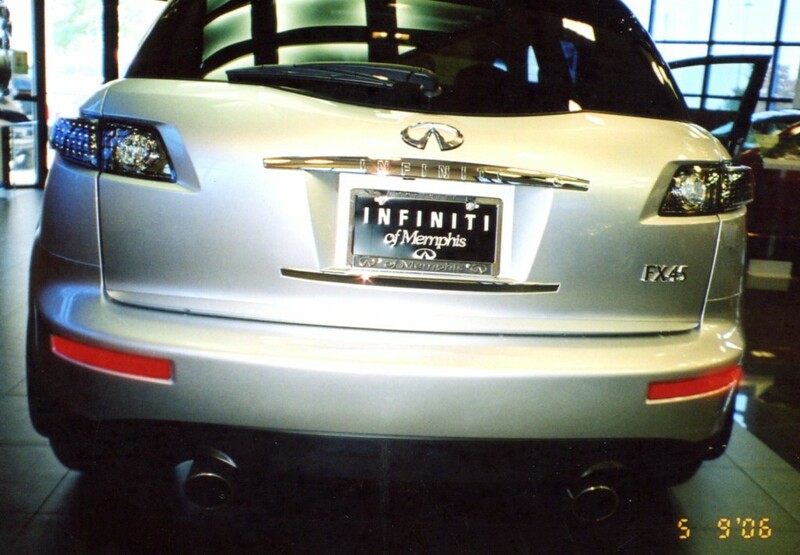 Alex did just that in December 2006 at Infiniti of Memphis in Memphis Tennessee. Being there less than one year, he sold 9 new Infiniti vehicles that December outselling most of the full time sales staff (even one with 17 years tenure). How can you supplement poor or no floor traffic in a highly competitive market with profitable sales you personally generate? How does Alex encourage his clientele to do business with him against impossible odds? You too can create a clientele where none existed and do it very successfully!